It’s been all about the teriyaki sauce at my house lately. It all started with the teriyaki chicken skillet recipe I shared. Then I got tired of buying store-bought teriyaki sauce. Who knew it was so quick and easy to make your own. 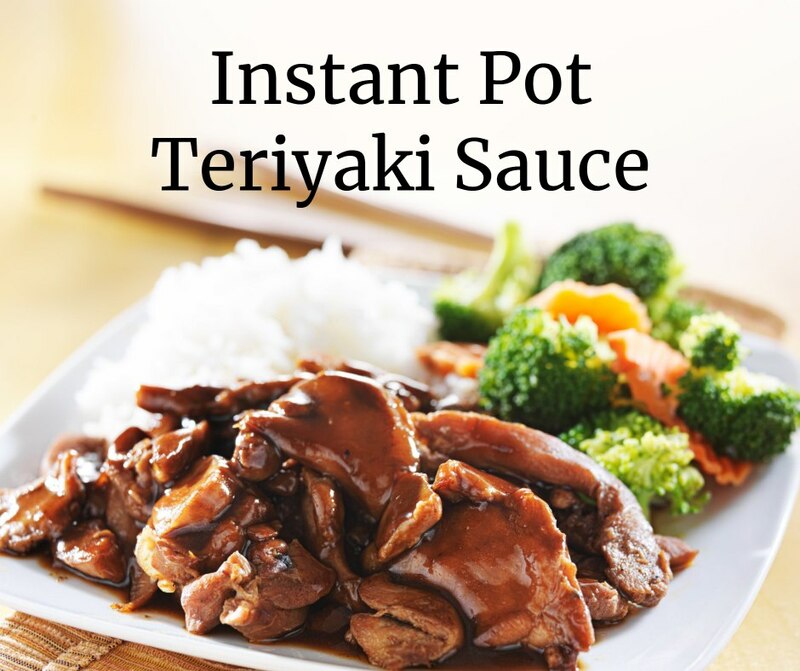 I shared my stove-top teriyaki sauce recipe with you and then decided to play around with my Instant Pot. It’s such a versatile appliance and sure enough, it was quick and easy to make the sauce in the pot. This will come in handy when we’re camping or when I need a batch of sauce and don’t have the time to stir the pot for a few minutes. 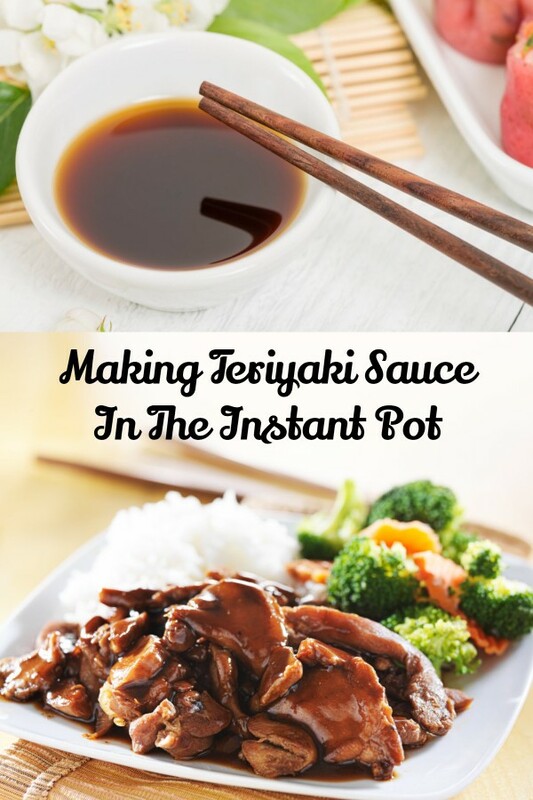 Give this Instant Pot Teriyaki Sauce recipe a try and let me know how you like it. 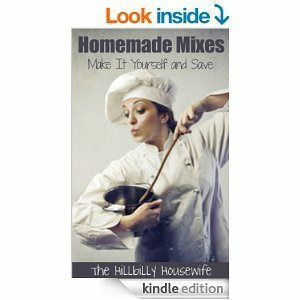 You can use the finished product in any recipe or dish that calls for the sauce. It’s also delicious on noodles, rice, and of course chicken. We add it to all our stir-fry dishes as well. Mince the garlic and ginger. 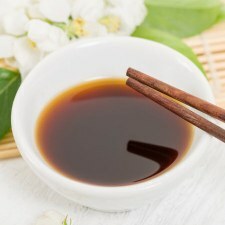 Pour the water, soy sauce, brown sugar, garlic and ginger into the Instant Pot. Stir to combine. In a small cup or bowl, combine the quarter cup of water and corn starch to make a slurry. Pour this into the Instant Pot as well and stir again to combine. Cook on manual, high pressure for 0 minutes. 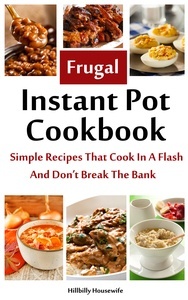 Turn off the Instant Pot when the time is up and do a quick release.